Updated Wednesday February 27, 2019 by Chris Hoagland. 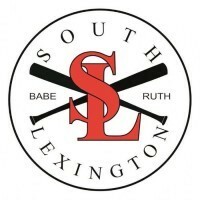 SLBR tryouts are scheduled for March 3rd from 4:00-8:00 at Champions in Nicholasville. All players who were not on a roster for the Spring 2018 season must attend tryouts.